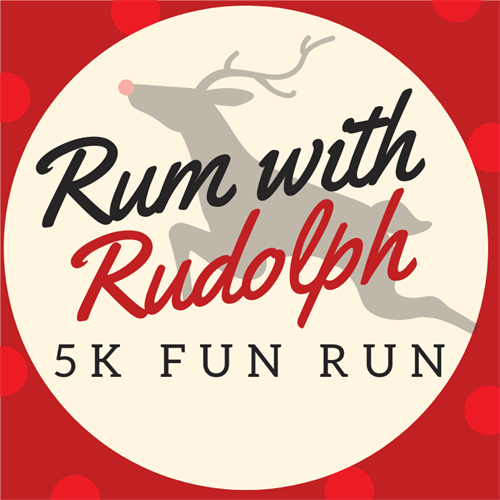 Kick off Home for the Holidays with a Rum with Rudolph 5K run/walk. Start off this festive day with a fun morning run along beautiful State Street in Mason City. Cross the finish line and enjoy a cup of hot chocolate with Rum Chata. Registration also includes a stocking cap. Register by November 15 to guarantee a cap. The first 100 entries will also receive a Shop Small Business Saturday canvas bag with coupons and other goodies inside from many of the downtown merchants! *Please note, this event is open to all ages, but you must be 21+ to enjoy the Rum Chata. If you have any questions about the race, please contact Main Street Mason City. The race will start at the corner of State Street and North Federal near Moorman Clothiers. Runners will run east on State Street until the turn around on Illinois and head back on State Street.